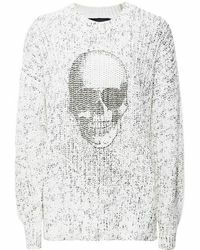 Bikers, punks, emos and goths have all embraced the skull jumper and so have many of the world's greatest fashion designers. 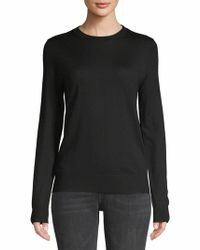 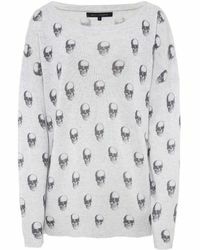 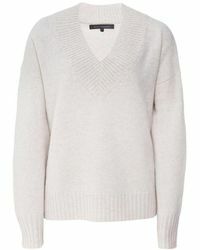 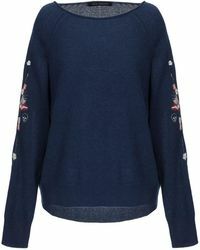 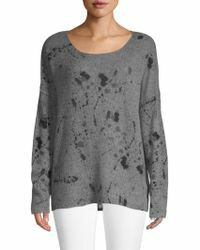 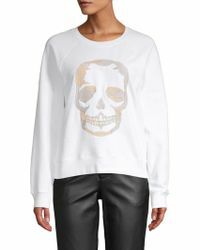 The ultimate memento mori, the ghoulish motif is a favourite of British brand Alexander McQueen and so its no surprise you can find a wide variety of skull jumpers in the label's collections. 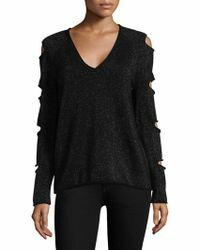 If you're looking for something a little less scary, Aqua makes skull jumpers that are more tongue-in-cheek and actually kind of sweet.